 P&G Construction Electrical Division offers custom design, quality workmanship and meets national electrical code standards. 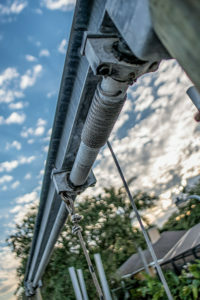 We use weatherproof, marine grade products for safety and longevity. As an authorized KOHLER® generator dealer and installer, we can help your family or business select the right generator for your needs so you can feel peace of mind year-round with top-level continued service and support. P&G ElectriCal Division is now a certified HomeAdvisor Contractor. 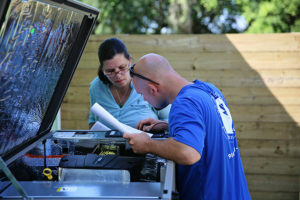 This confirms P&G is licensed, insured and background-checked, giving homeowners peace of mind. 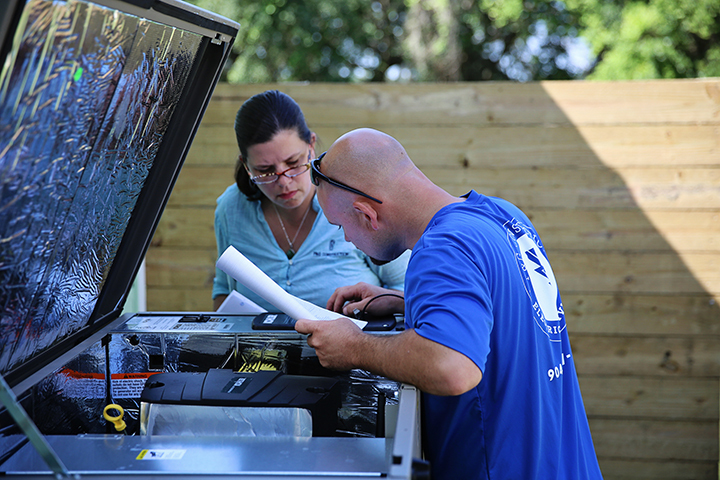 P&G Construction is the only authorized Kohler® Generator Dealer in Saint Johns County. 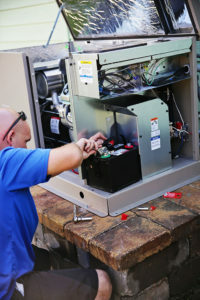 We specialize in the installation and service of 8kW to 20kW whole home standby generators. 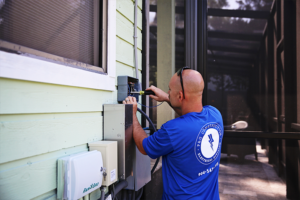 Please call 904-547-2195 to schedule a service call or ask more questions about how we can help. 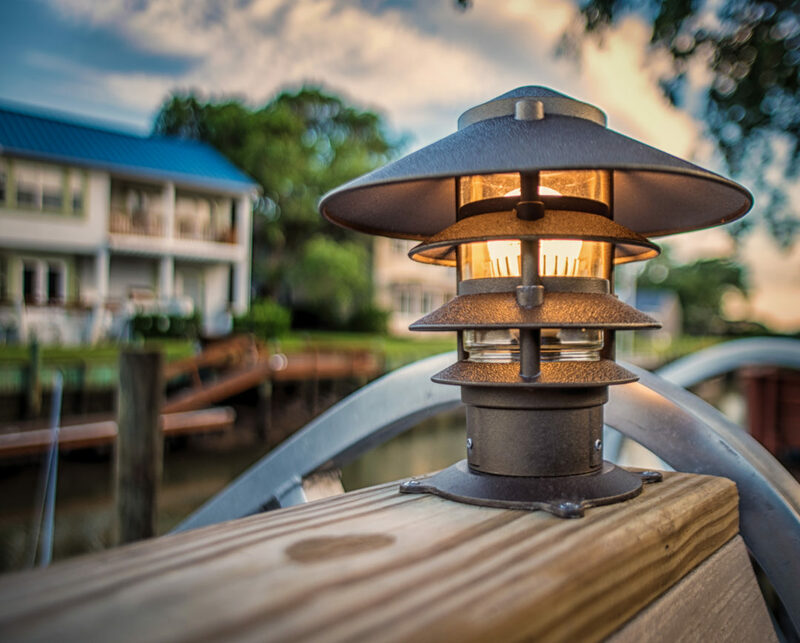 Adding lighting on your dock sets a peaceful mood and gives nighttime visibility to extend the times you can use your dock, helping to keep your family safe. 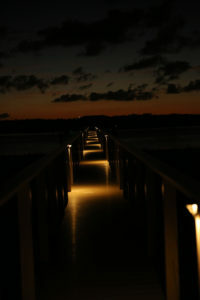 Light the way on your path or walkway, or add some dramatic effect to your landscaping with professional outdoor lighting installation. 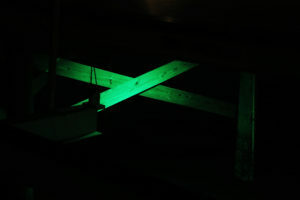 Green lights have been proven to attract more fish, plus they look pretty cool! 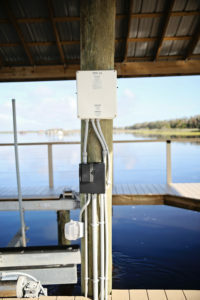 Our electrical division can handle the wiring and installation of the mechanism for lowering and lifting your boats into and out from the water. 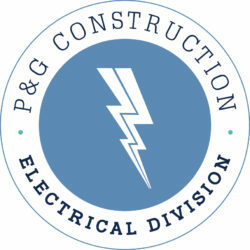 P&G Construction Electrical Division offers custom design, quality workmanship and meets national electrical code standards. 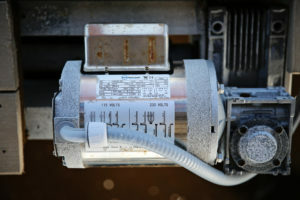 We use weatherproof, marine grade products for safety and longevity. 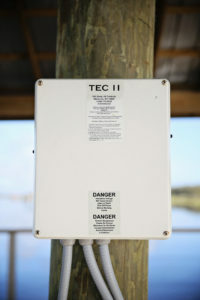 As you consider upgrading your dock’s features, our electrical division can take care of properly upgrading your electrical service to run the new features. 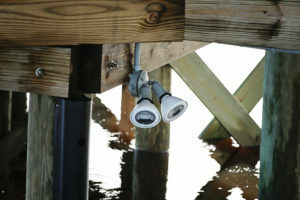 Docks require structural maintenance to stay safe and functional. 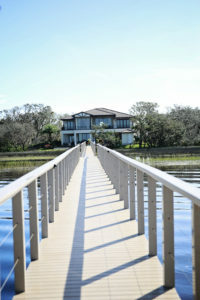 We can evaluate and repair your dock as needed. Those finishing touches that help make you feel like you’re finally home. Whether you’re at home, traveling or on the go, you’ll never have to worry about the power in your home or business. 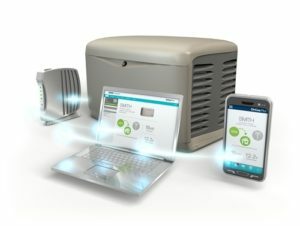 Paired with a standby KOHLER® generator, the OnCue® Plus Generator Management System and App give you peace of mind in the palm of your hand. Our P&G Annual Maintenance Plan ensures that the equipment is maintained in the highest state of readiness should an outage occur.